REDUCED!! Great investment with good return possible! 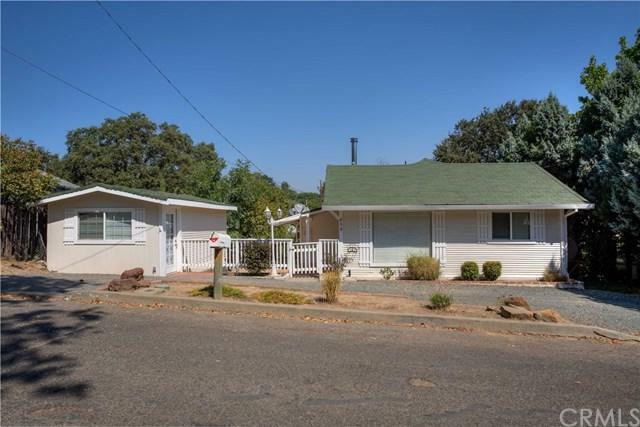 Quaint Bungalow in the heart of Lakeport! 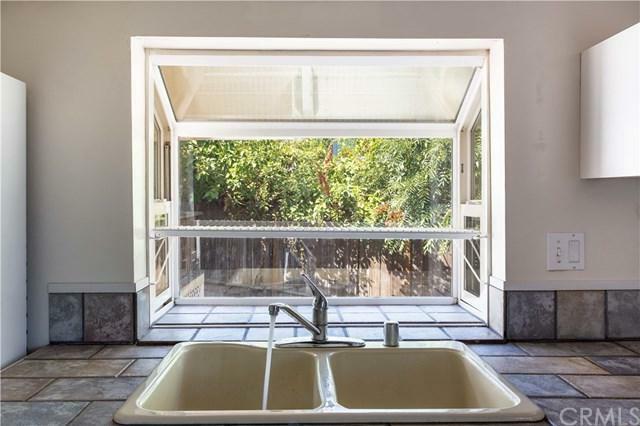 With the potential of rental income of an additional studio cottage with 3/4 bath and kitchen area or use for the mother in law. New carpet and paint inside the main house! 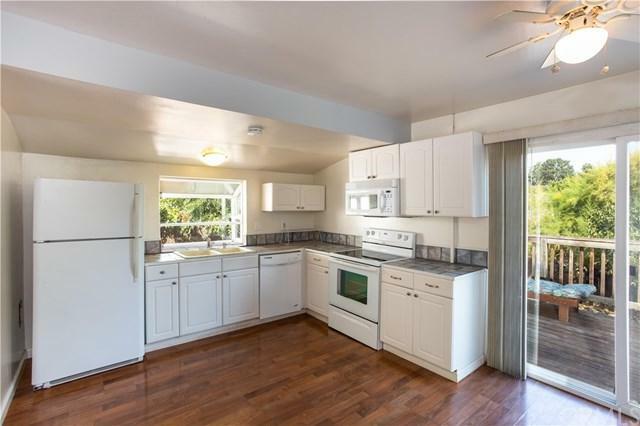 A cute kitchen with white cabinets and tile counter tops, all appliances are furnished including the washer and dryer. 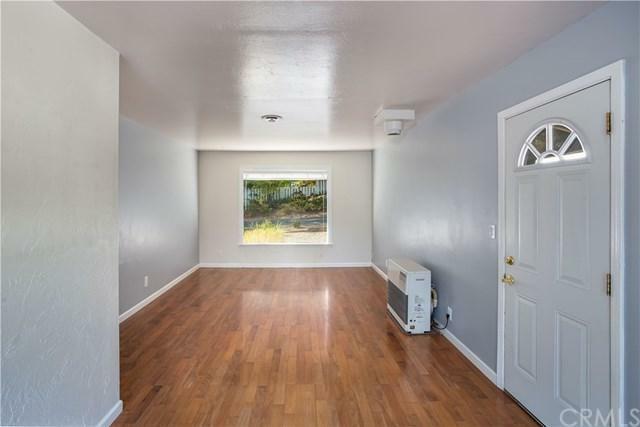 Open concept great room with lots of light and a monitor heater, rear deck and a large rear fenced yard.